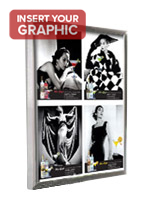 This Picture Frame is Made of Durable Aluminum and Features a Classic Brushed Silver Finish! 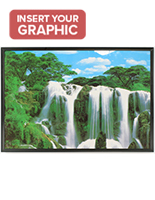 This Picture Frame is Designed to Display Posters, Advertisements, and Business Signs! 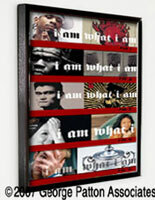 Buy Cheap Poster Frames Online, Hundreds of Sizes and Styles Available! Traditional picture frames with quick change backboard! Simple design for use anywhere! 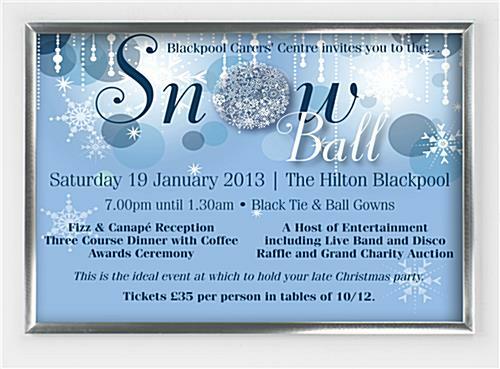 Large size to fit almost any graphic! 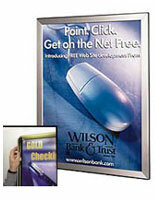 Lightweight anodized aluminum frame with clear plastic overlay included! This picture frame is the ideal display for individuals, organizations, or businesses not allotting a significant amount of resources for decoration or design. 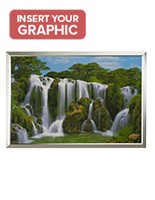 Sold at an extremely economical price, this picture frame has an high end appearance without an upscale cost. 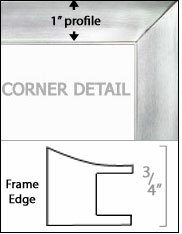 Picture frames, for example PFA1824SLV, PFA2436SLV, or PFA2741BLK, are also popular because of their longstanding design. 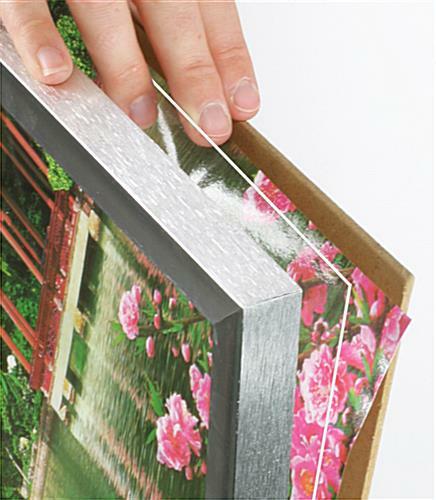 The aluminum used in the design of this picture frame is lightweight but rugged; heavy-duty metal clips secure your graphic tightly into the picture frame. This picture frame brightens bare walls with its uncomplicated elegance. 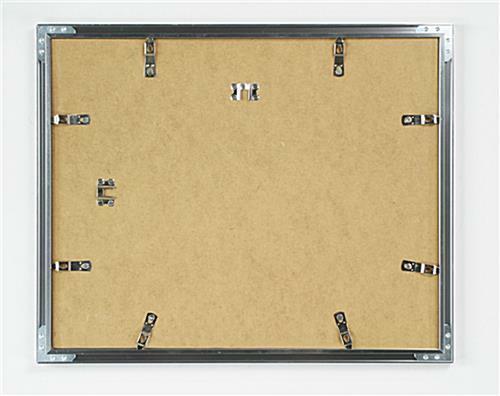 The large size of this frame makes it easy to attract awareness to your most critical artwork or subject matter. 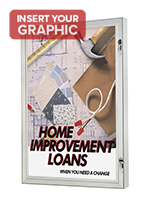 It is ideal in an office, lobby, home, or retail setting. 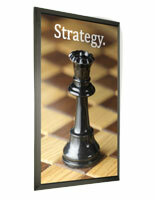 A 24" x 36" picture frame, one of the most common poster sizes, is greatfor artwork you have been meaning to exhibit. This wall mount, picture frame can be hung vertically or horizontally as well.